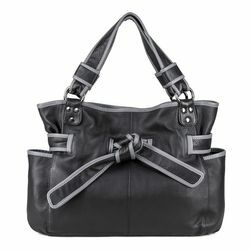 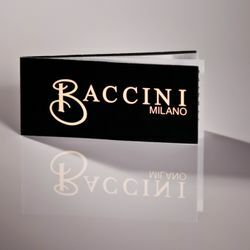 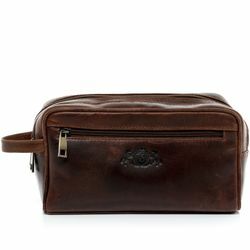 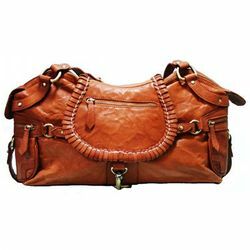 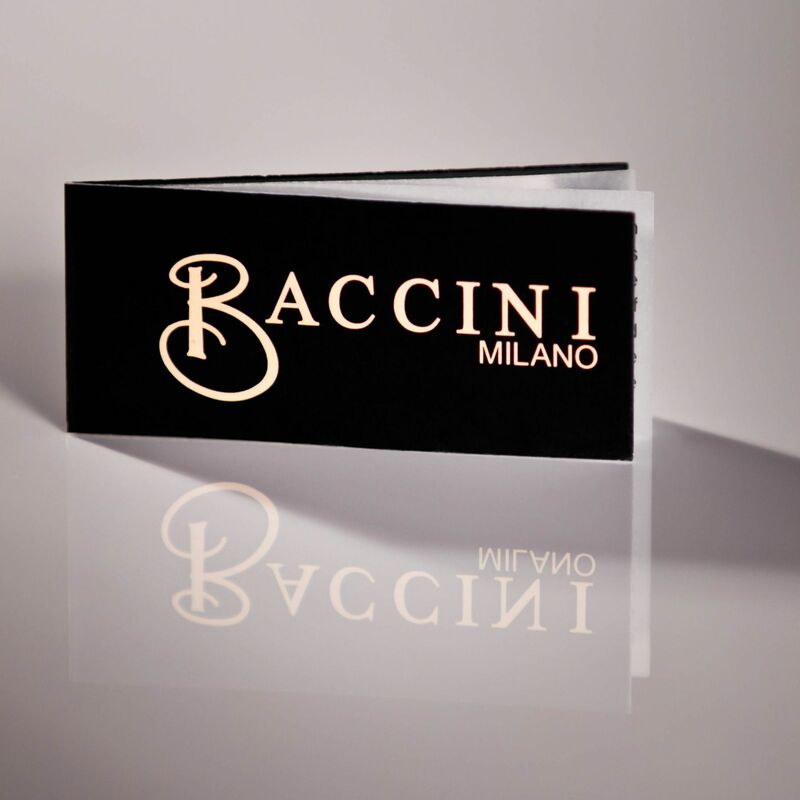 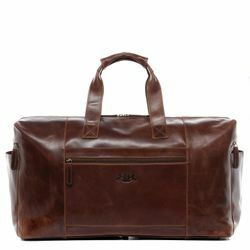 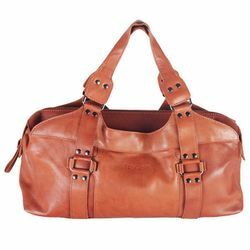 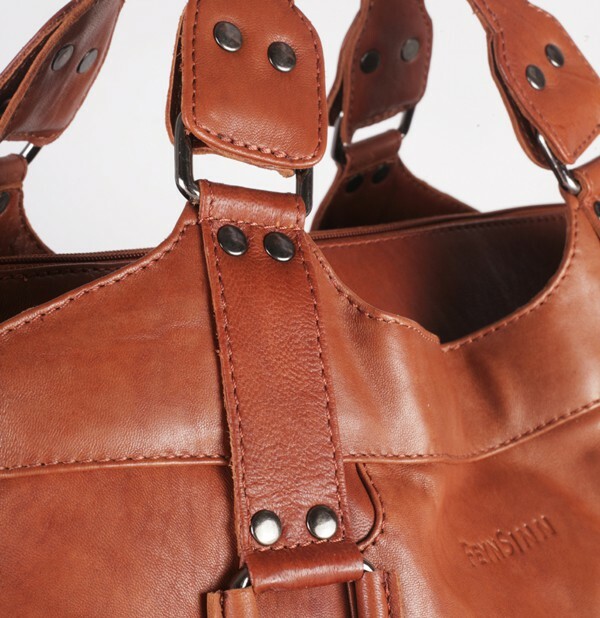 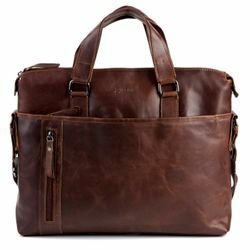 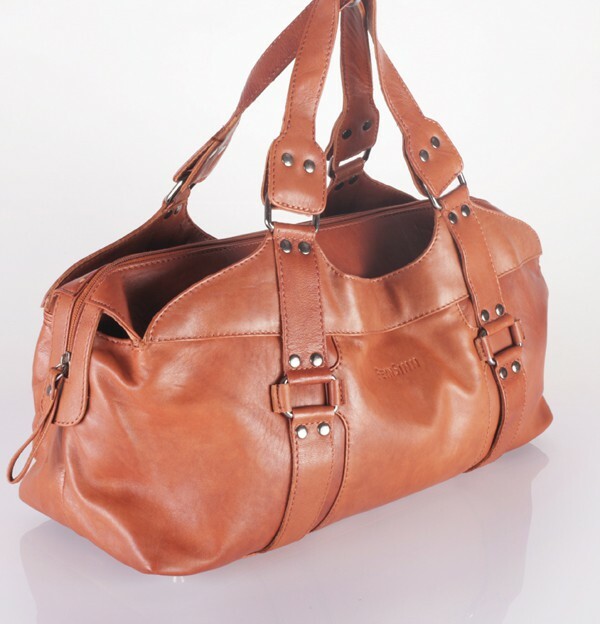 Italian leather: luxury quality leather with classic Italian look and feel. 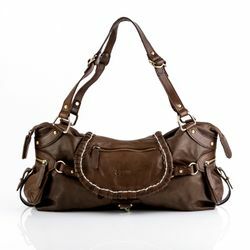 Really smooth leather with a soft shiny-finishing in finest quality. 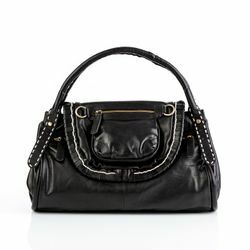 The high-quality metal zipper is smooth and easy to open and close. The soft-crafted straps can be worn over the shoulder relaxed and thus provide a comfortable fit. 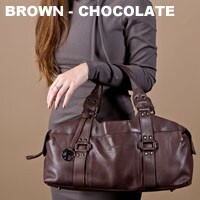 - It may be worn in the hand, or even around one's shoulder. 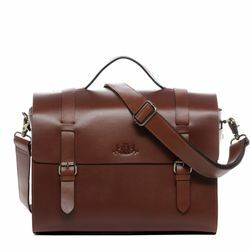 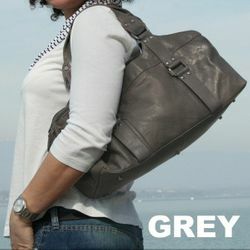 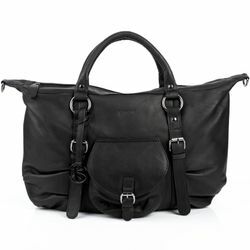 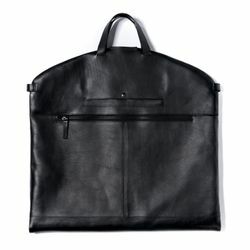 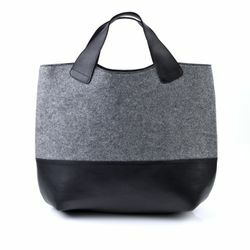 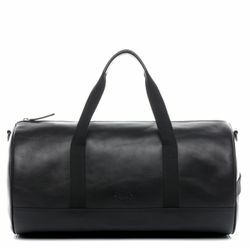 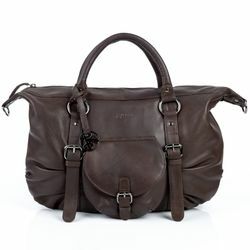 Ratings for "tote bag & shoulder bag GRETA leather"